Would you like secret invites & discounts? We partner with local farms to source the freshest seasonal flowers & package every ingredient you will need to create your own bouquet. Every other week you receive fresh flowers at your door. Talk about a happy day! Along with our simple tutorials, you create your own stunning flower arrangements. 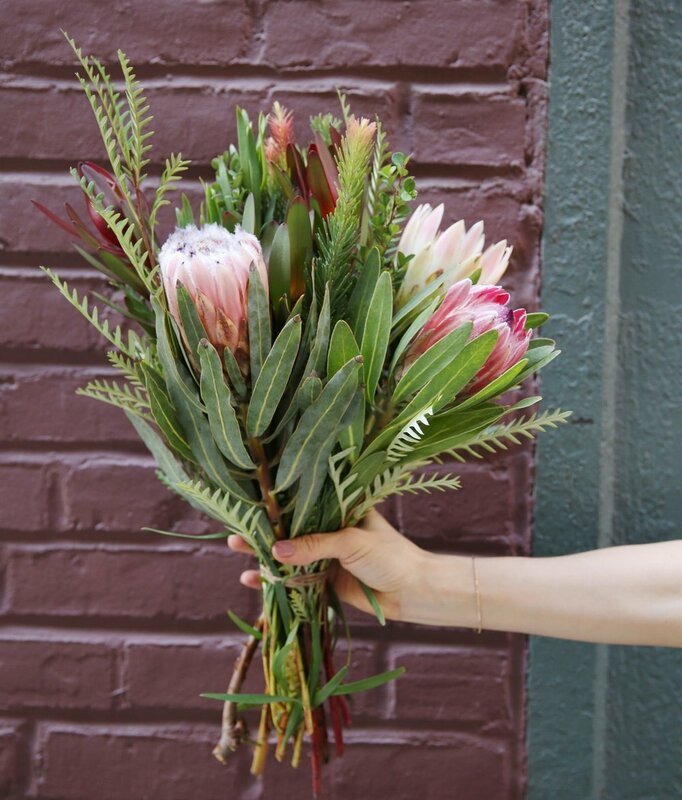 14-16 stems of beautiful farm fresh blooms and rich textured foliage. Use our simple tutorial and you are expressing your own floral creativity in no time. We partner with local farms to bring you a stunning mix of the highest quality flowers and varieties to create the garden-picked, wild and free look we love.